A new bill in the Georgia Senate proposes to expand the locations where holders of a Georgia Firearms License can carry weapons. Currently, it is illegal to carry a gun in government buildings, courthouses, jails or prisons, churches, bars (unless permission is granted by the owner), mental health facilities, nuclear power facilities, and within 150 feet of polling places. The new bill, SB 98, would amend the current law to make it illegal to carry weapons in prisons, jails, detention centers, courthouses, school safety zones, and nuclear power facilities. The new bill is proposed by Sen. Barry Loudermilk of the 52nd district, which includes Rome and Calhoun. Georgia does not require gun registration, but a Georgia Firearms License is required to carry a handgun or a knife with a blade more than five inches long. 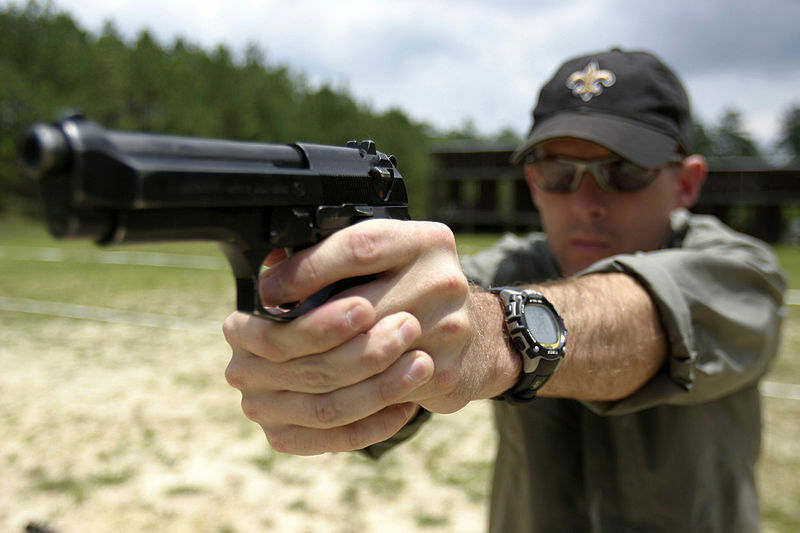 To obtain a Georgia Firearms License, the applicant must pay a fee that varies by district. Typically, the cost is between $39 and $47. The applicant must pass a background check. The license is “shall issue,” which means that the license must be issued if the criteria are met. The license is also honored by 24 other states, including the states that border Georgia with the exception of South Carolina. In reality, the bath salts are being smoked and drank to get a legal high. Since the product is a newly marketed synthetic drug, it is not yet covered by Georgia’s drug laws, although several states have already passed bans. This is similar to a synthetic marijuana that the General Assembly voted to ban last year. The bath salts cause hallucinations and delusions, superhuman strength, stimulation, and aggressiveness. They have been linked to suicides and violent behavior, including the murder of sheriff’s deputy in Mississippi. Many users say the experience is horrible, but the drug is highly addictive.